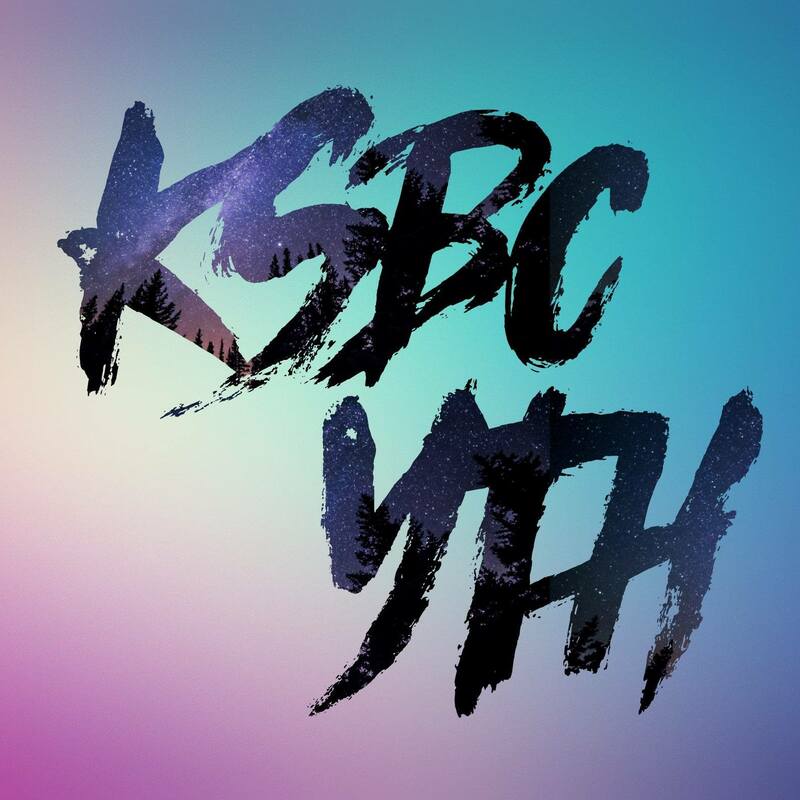 KSBC Youth exists to encourage and equip students who are being discipled by parents at home and to disciple students who are not being discipled at home so that they may love as Jesus loved, live as Jesus lived, and serve as Jesus served. 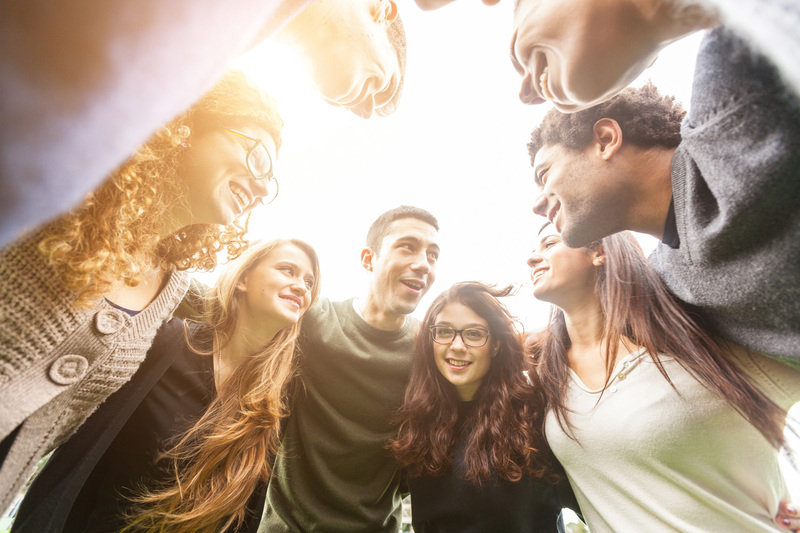 Our goal is to see youth begin to own their faith in Jesus and join God on His mission to reach young person with the good news of the Gospel of Jesus Christ. We are a growing community of young people, led and driven by passionate leaders to create a safe space of fun, conversation and discipleship. Come and join us so that we can plug you in to our community of connection and belonging as we have fun and grow together. If you have any questions, please do not hesitate to get in touch with us; we would love to connect!